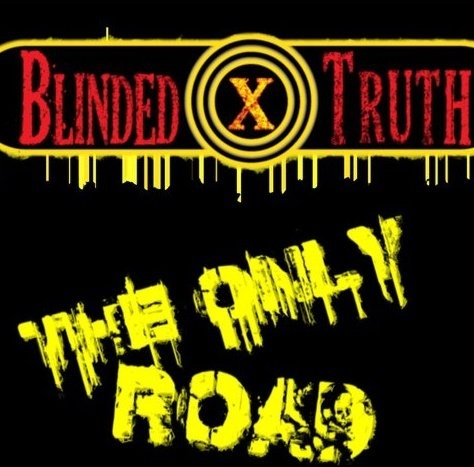 This five-song EP from local punk outfit Blinded By Truth conjures memories of adolescent summer nights full of everything but responsibility. The songs are pretty traditional in their makeup for the most part, definitely following in the footsteps of giants like NOFX with the harmonizing vocals and driving guitar chords. But there are a few moments that give this band a unique style, like the interchanging scream/sing vocals on “The Only Road” which are reminiscent of early Atreyu (if they were more punk than metal). “My Life Story” is the song with the most force—it’s catchy, well structured, confident and would make great radio play. There seem to be a few moments where some instruments had trouble keeping up with the unrelenting punk beat, but just staying with the band and practicing should clean that up on future tracks. All in all, a solid, but not groundbreaking, punk EP.